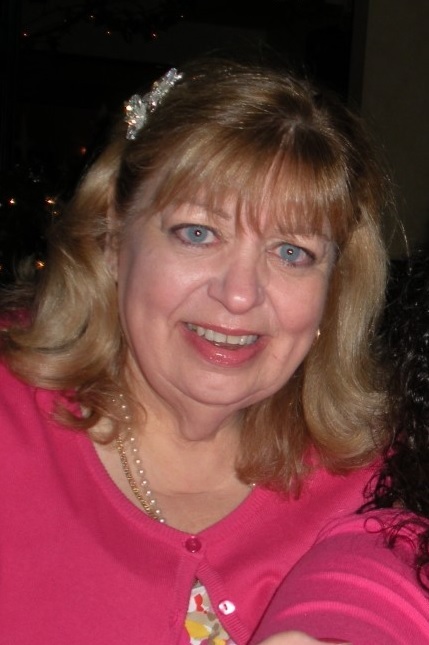 Obituary for Michele A. Scanlin | D.L Calarco Funeral Home, Inc.
Michele R. Scanlin, 68, of Canton, formerly of Watertown, passed away at her home on November 25, 2018. Michele was born on January 2, 1950, in Watertown, daughter of Alphonse V. and Marie Mangini Renzi. She graduated from Watertown High School in 1967, attended SUNY Oswego and received her BA from Empire State College.